Midwest Shooting is home to Iowa’s finest indoor shooting range. This state of the art shooting range features 19, 25 yard lines with automatic target retrieval systems. 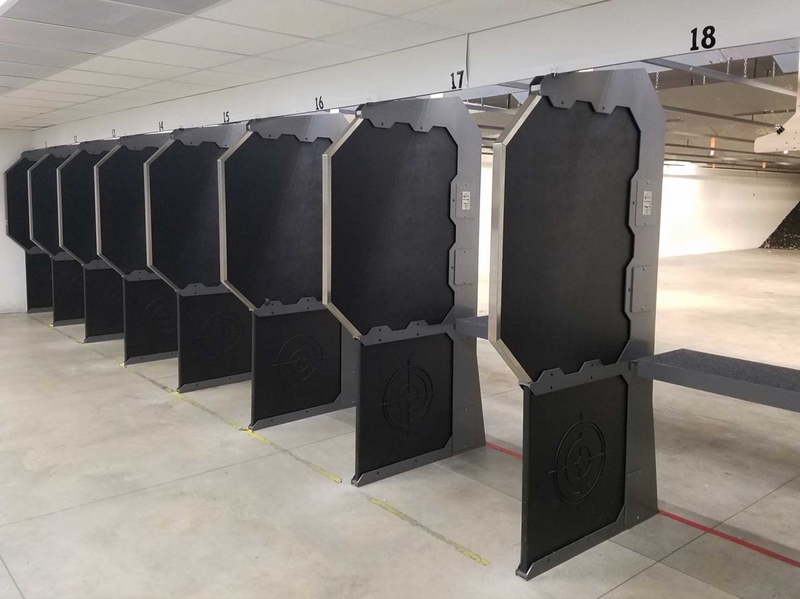 The range is temperature controlled and utilizes air handling equipment and ventilation systems to move smoke and contaminants away from the shooter. Use of the range requires a membership and 20 minutes safety orientation (no appointment required). 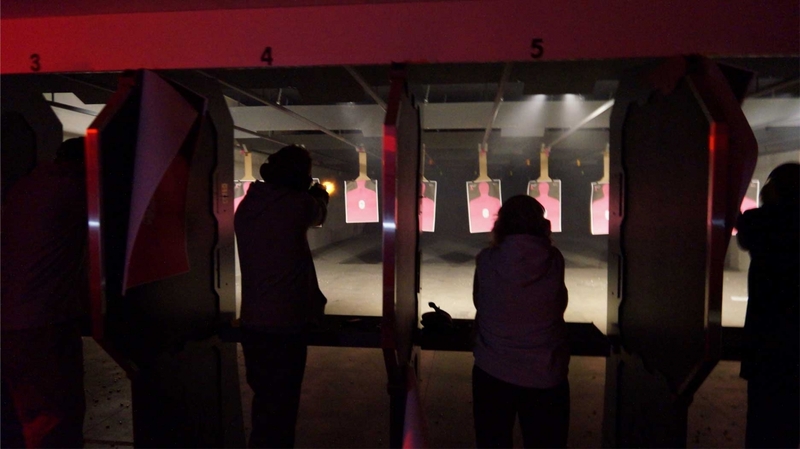 Take a look inside Midwest Shooting's indoor shooting range in Hiawatha, IA. Midwest Shooting has a large selection Pistols, Revolvers, Rifles, and Shotguns for sale. Try before you buy using our indoor range. 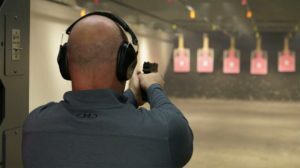 Classes are available as well, including the Iowa Permit to Carry Class. Visit www.midwestshootingsupply.com for more information. 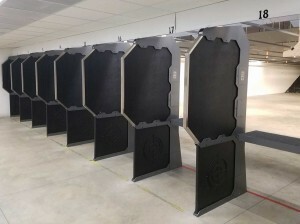 Midwest Shooting, Inc has Eastern Iowa’s finest indoor range. A variety of range memberships are available to fit the needs of your family. 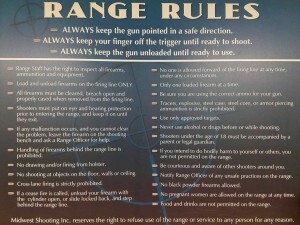 Range membership is required to shoot at Midwest Shooting. To become a range member, simply stop in the store and sign up. New range members will attend a safety orientation. 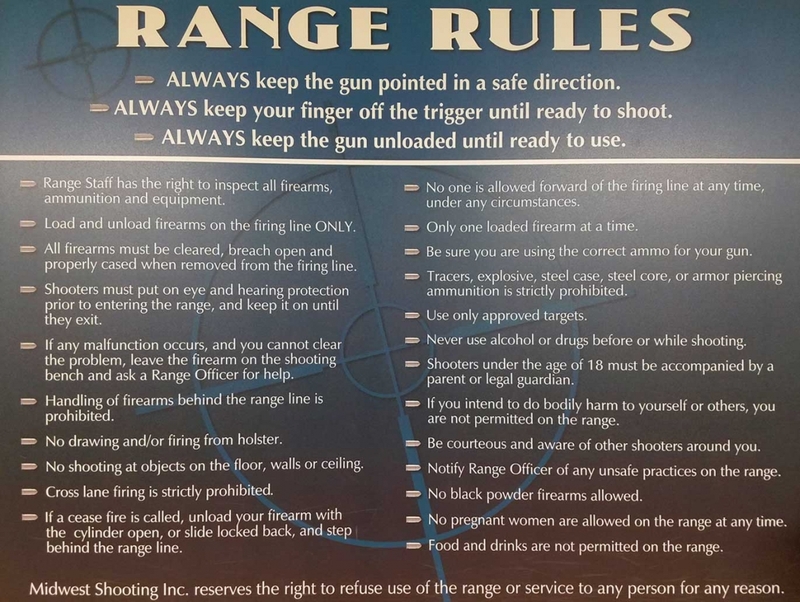 This orientation covers general firearms safety, range rules, and range etiquette. The orientation will take approximately 20 minutes. No appointment is necessary. 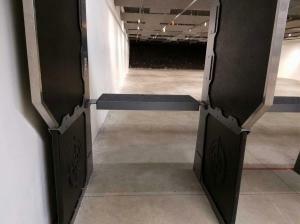 Midwest Shooting, Inc strives to provide the safest and most enjoyable shooting experience. Shooters enjoy 19, 25 yard lanes with automated target retrieval systems. State of the art ventilation and air handling equipment moves smoke and contaminants away from the shooter. 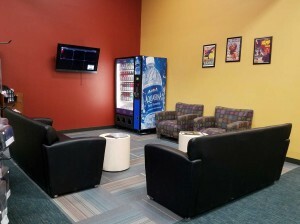 The range is air conditioned in summer and heated in winter. 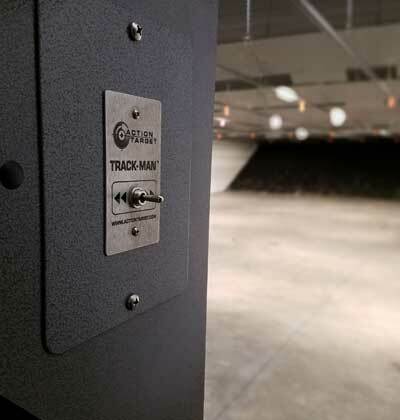 The indoor range therefore has a constant, comfortable shooting temperature all year round. -Kids under 18 are free and may shoot long guns, but are required to be accompanied by an adult. -Children must also be tall enough (approximately 52 inches) to safely place and fire the firearm above the shooting bench. 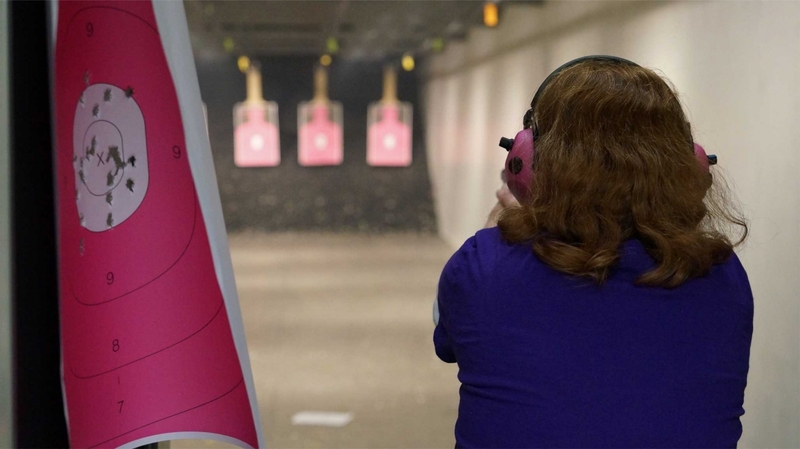 We respect parents rights to choose when their child is ready to shoot a firearm. However, children under 16 will be administered a brief, safety and firearm knowledge test prior to entering the range.